NaJ ardent about vinyl discovery, immersed in the bath of the Chicago-House. His course met the one of Deepinside in 2006 and has been a major actor of this media who had more than one million listeners each month. 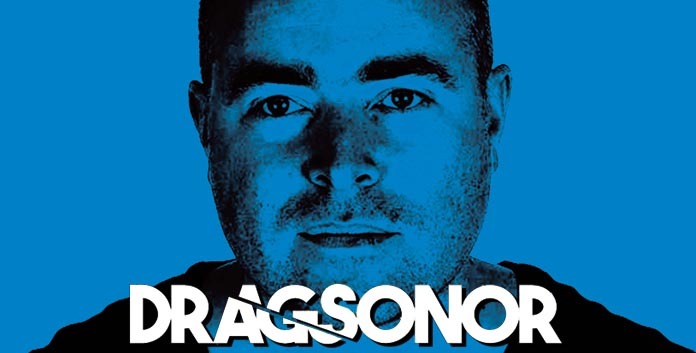 He has been mixing in Ibiza and in the Queen (Paris) in 2009 for the Deepinside parties, and he now plays for Dragsonor parties, since he joined the label in 2011. Listed on Beatport and Stompy thanks his sharp selections, with an Iphone app being one of the most downloaded in France and with podcasts being followed all around the world, NaJ is a House Music wise, and an unavoidable member of Dragsonor, cofounder of the label identity. Playing deep music & tech house atmosphere.